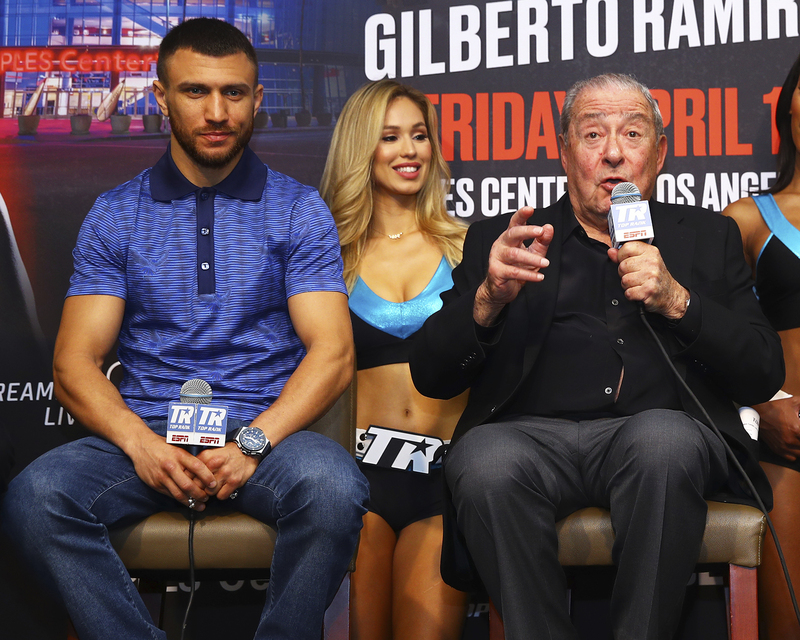 With the amount of business that Barclays Center has already done with Premier Boxing Champions, it's only natural that the two join hands for an exclusive partnership moving forward. On the heels of hosting its 30th professional boxing event since opening its doors to the public in Oct. '12, Barclays Center was named as the official home for all PBC-branded East Coast boxing events. The news was announced Thursday afternoon on site during the final pre-fight press conference for Saturday's showdown between Danny Garcia and Shawn Porter. Fittingly, Garcia served as the marquee attraction for the very first boxing event at the venue, stopping Erik Morales in the 4th round of their Oct. '12 rematch. 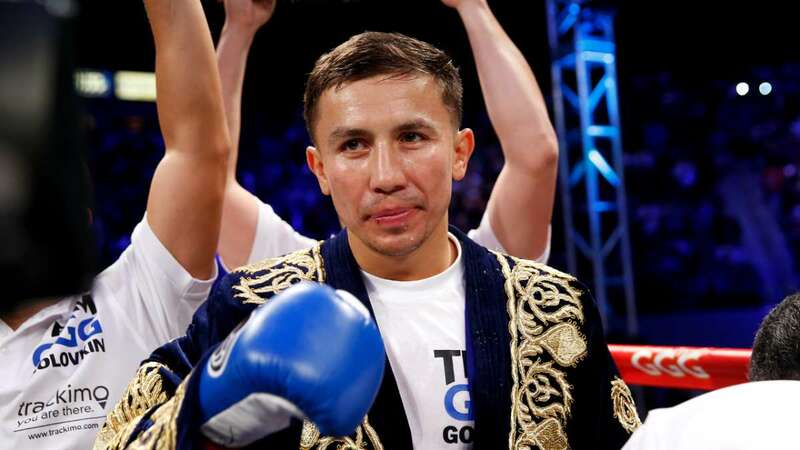 Saturday marks his 9th visit to the Brooklyn hotspot, a journey that has the Philadelphia-based welterweight feeling like an honorary Brooklynite. Garcia-Porter—which airs live on Showtime (Saturday, 9:00pm ET)—was already set well before this partnership was announced, marking the 15th PBC-branded event to take place at Barclays. 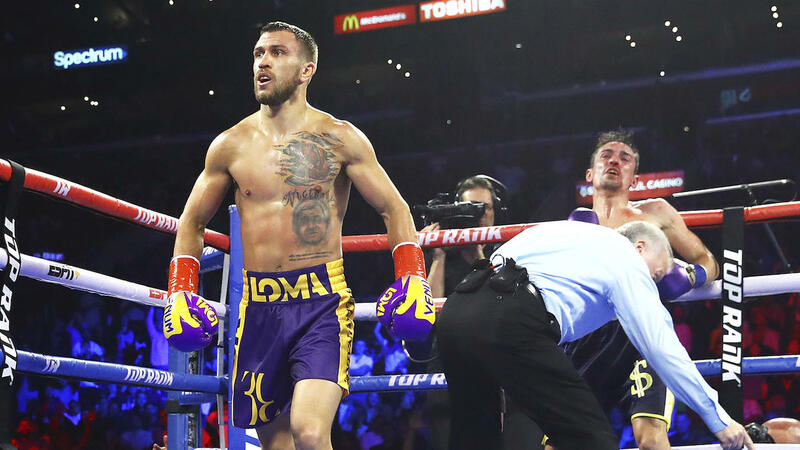 The first show under the new agreement will take place in December, which could potentially coincide with the first edition of PBC on Fox following the finalization of a four-year, multi-million dollar deal that was also revealed this week. Among those unforgettable moments—at least for the winner—was Porter claiming his lone major title, when he dethroned Devon Alexander in Dec. '13. 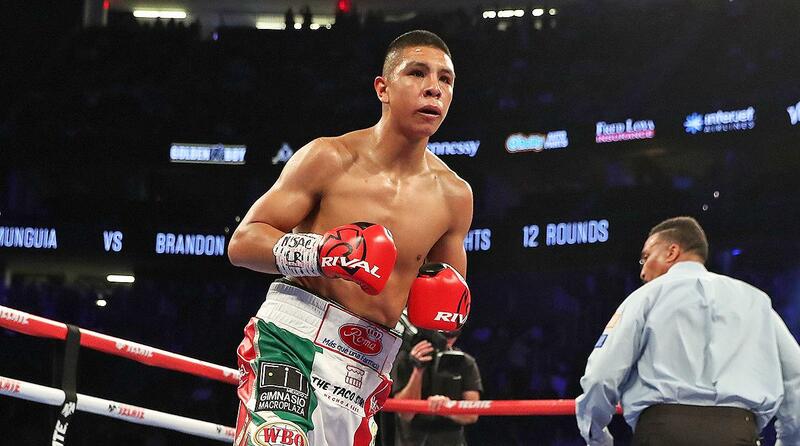 The night marked his first appearance at Barclays, his follow-up visit coming three years later in a bittersweet moment as he came up just short versus Keith Thurman in their June 2016 welterweight thriller. Saturday will mark Porter's fourth straight bout at Barclays and fifth overall. “I have never performed in front of any better crowd than the fans at Barclays Center. 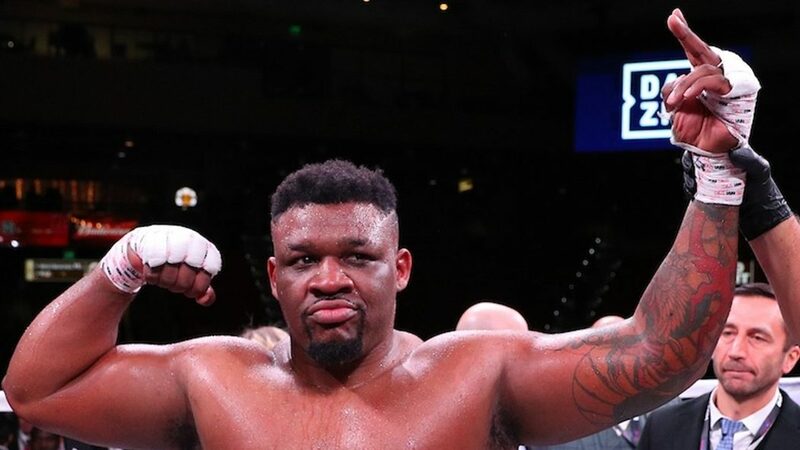 For this to be my fifth fight there, and their 30th fight in the building, it makes it even more special, on top of it being for a championship title,” said Porter, who was born and raised in Ohio, but now lives and trains in Las Vegas. “I feel at home in Brooklyn and always feel respected and appreciated for what I have accomplished. With this latest bit of news, boxing fans can look forward to at least eight PBC shows per year at Barclays and for years to come. In addition to the pugilists, several celebrities can be expected including star of Black Panther Chadwick Boseman as well as two-time Olympic Gold Medalist Claressa Shields and others. "Ringside will be well represented Saturday night with PBC champions," said Smith. "It is great that so many of our fighters will be supporting Danny and Shawn for this tremendous welterweight championship. 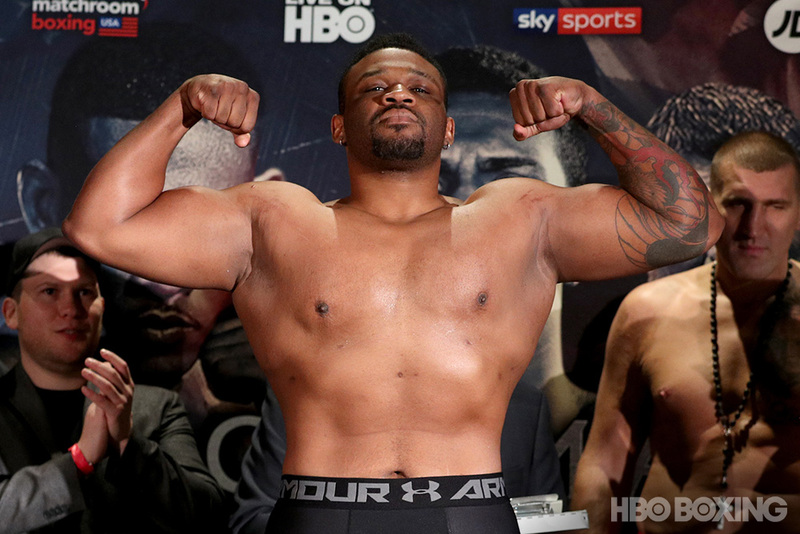 This is just another reason that Garcia vs. Porter will be one to remember."